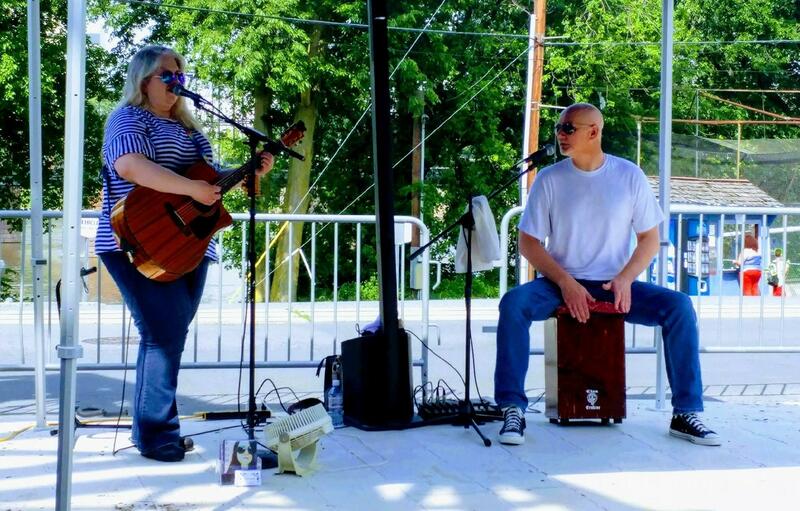 Join the Vineyard and Brewery at Hershey for a music filled afternoon! Anne Spangle is a singer songwriter and guitar player who performs accoustic rock and americanna. She will be performing in our Brewery, outside on our patio if weather permitting! Enjoy handcrafted beer, wine, and hard cider at our bar! The Music is family friendly. You are welcome to bring your own food and non alcoholic drinks but please no outside alcohol.